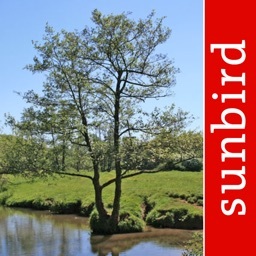 The original and the best, WinterTreeId is an easy to use but comprehensive field guide to trees found growing in open countryside and natural woodland of the British Isles. 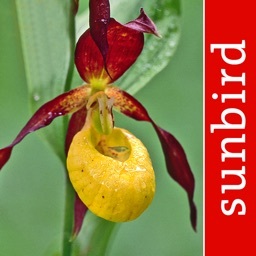 The guide has been created by professional published ecologists, accept no cheap imitations! 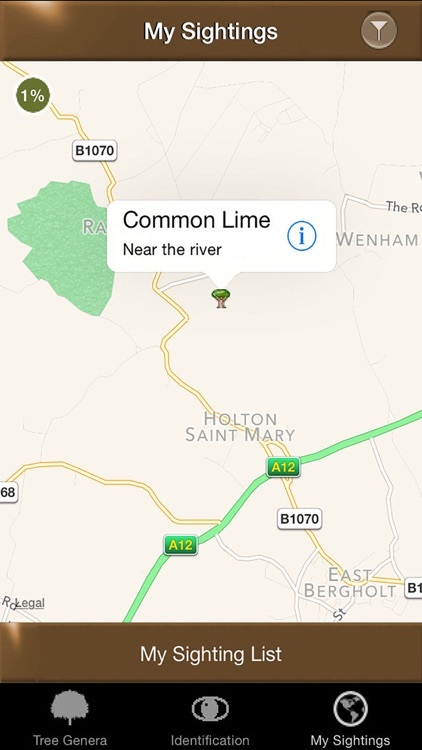 All native British tree species are covered. Naturalised species are covered too. 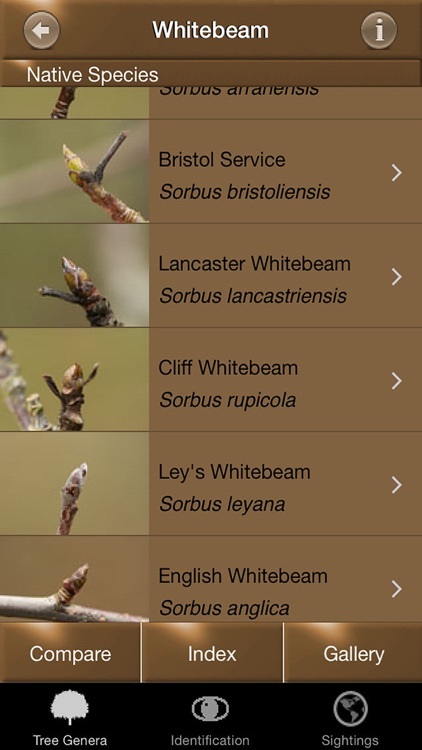 TreeId was one of BBC Countryfile's top 10 apps and described as "incredibly useful" by ITV's Seth Conway and "a lovely app" by Adam Vaughan of the Guardian. It was voted No. 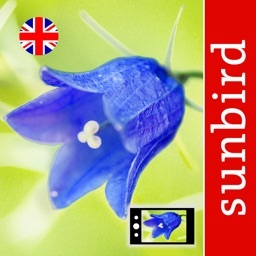 5 in the Guardian Green Living top 10 apps and was given the "Best" award by iPhone Apps Plus. Have you ever been on a walk in the countryside during the winter months and wondered "What tree is that?". 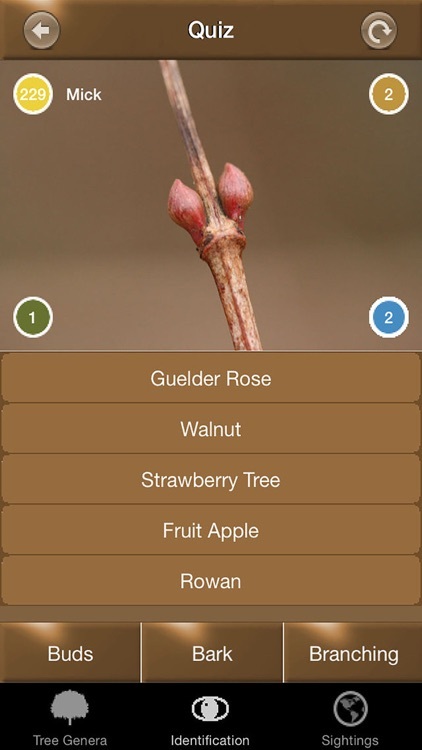 WinterTreeId is a great tool to help you identify trees during the winter months when the tree may have no leaves, flowers or fruits to go on. Its great fun to use too. 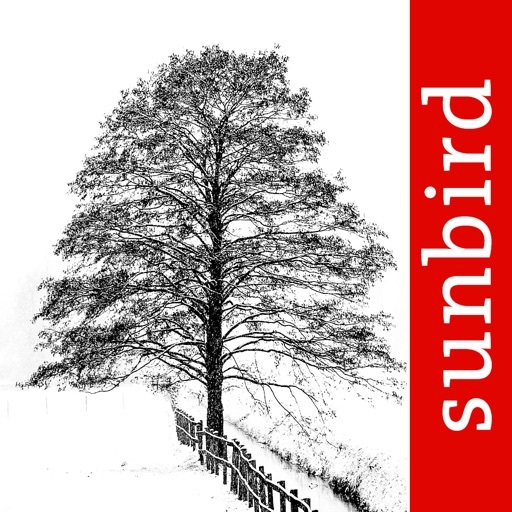 With WinterTreeId, identification can be enjoyed by the whole family, and can engage children with the natural world around them. 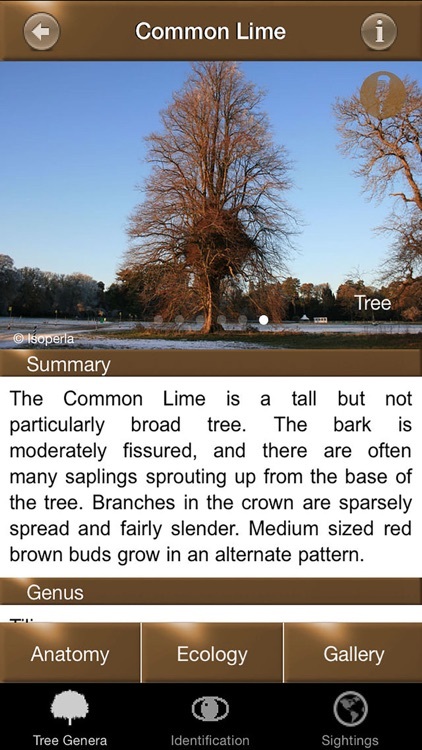 For the tree enthusiast, there is comprehensive anatomical and ecological information, with high quality images of every species. 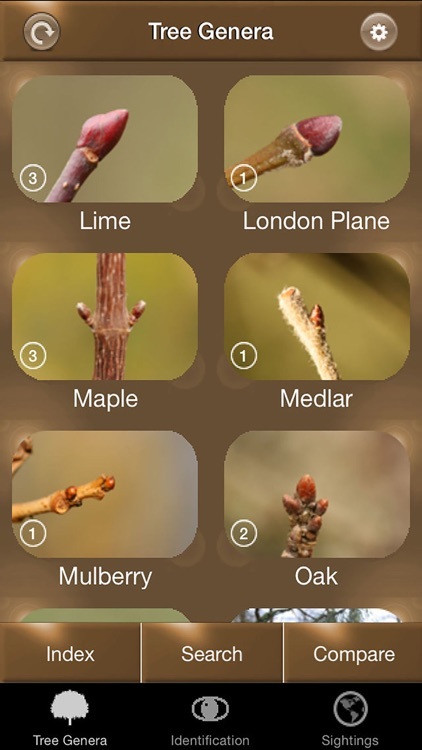 When you have identified a tree, why not record your sighting using our mapping screen. 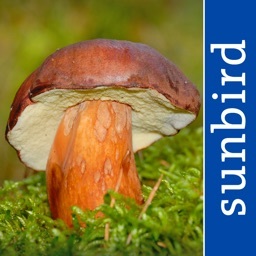 You can share your sighting with all other users too if you like. 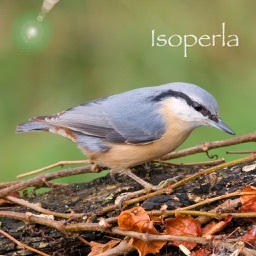 See how many species you can identify this winter! There is a great quiz that really improves your id skills. Compete to be our highest scorer!